SNEAK PEEK and a chance to win next week's kit release! 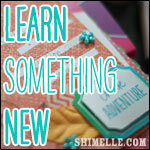 I am really excited to show you what I've been working on this past little while. So here is a little sneak peek. Please leave me a comment and tell me what you think the kit might be about, or what you'd like it to be about, or just say hello. I'll enter all the comments into a random draw for your chance to win the kit releasing on Tuesday. 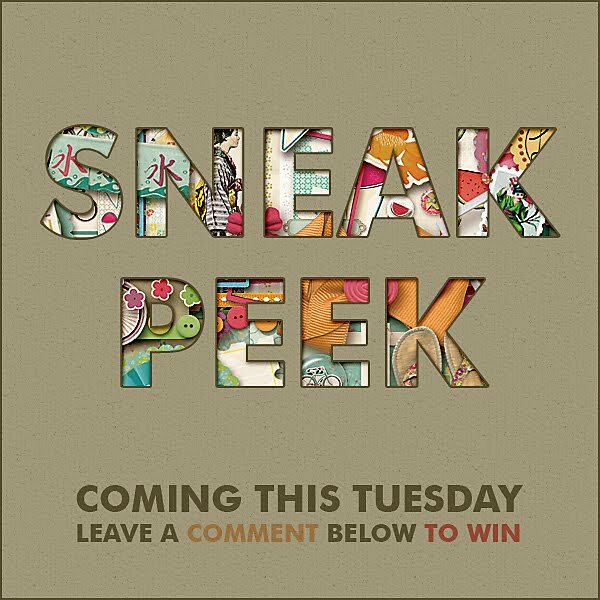 Tweet about my sneak peek and get an extra entry by leaving a comment mentioning the tweet. Do you like me on Facebook? Let me know in a comment and I'll enter that one into the draw too. Heck, why stop there! Sign up for my newsletter, tell me in a comment and get entered again! Contest ends on Sunday night at 11:59pm. I will announce the winner on my blog and in my newsletter on Tuesday, June 5th when my new kit debuts! What's new? How about a CatScrap Collaboration? 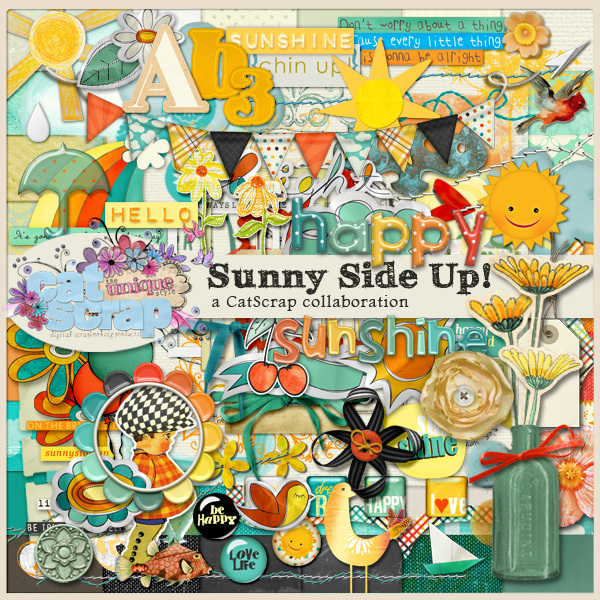 The designers have come together and created this very cheerful and summery kit called Sunnyside Up! Buy it now on sale at CatScrap. Here is the page I created with the kit. I disappeared for a little while. I was in the middle of a project and somehow got swept away by life. Then I went on vacation which was definitely well needed. My little family of four crossed borders, drove through New York State and made convenient pit stops at Target and Olive Garden, crossed borders and settled into our hotel at Niagara Falls (Canada side). Falls, picnic, ice cream, butterflies, a deer in a meadow, and a hotel swimming pool. That pretty much sums up the trip. Then onwards we went to a family reunion that ended up being cancelled. Kinda the whole point of us staying in Niagara Falls. Oh well, it was a good way to spend a couple of days! We bypassed the cancelled reunion and headed on to my parent's house. My last time in the house as my parents are moving out after a short little 40 year stay! Enjoyed another family reunion, visited a park, a beach on lovely Lake Erie, saw some friends, and said goodbye to my childhood home. It definitely felt like a chapter of my book of life was being closed. Slam, shut, done. And so my family's time in St.Thomas (since the mid-1800s) has come to a close. Bahhh-bye! I'm actually struggling with this a bit... but life is about change so I'm doing my best to accept it. Thanks for listening to the ramble! I'll add some photos of our trip soon. And soon, I'll have some new product to show off! Stay tuned! I was deeply saddened by the earthquakes and tsunamis that took place in Japan on March 11, 2011. So much destruction and loss of life. I was more upset about this particular disaster because I have a personal connection to Japan. I spent 1999 and some of 2000 living in Ehime (Shikoku) and Yamaguchi (Honshu) prefectures. At the time I was taking a class at JessicaSprague.com and many of the students were equally concerned about the people of Japan. We decided to put our efforts together to design a digital scrapbook kit. 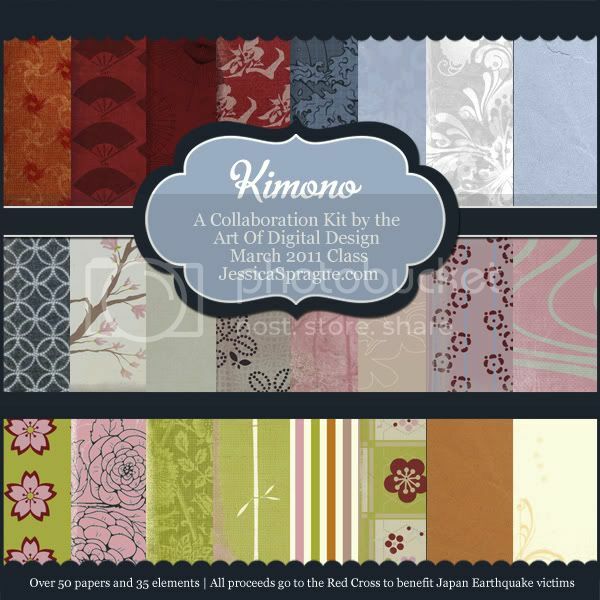 We created a kit called Kimono and it is now on sale at JessicaSprague.com. ALL proceeds of the sales will go to the Red Cross to victims of the earthquakes and tsunamis. Many of the students have also prepared a blog hop for your viewing and downloading pleasure. 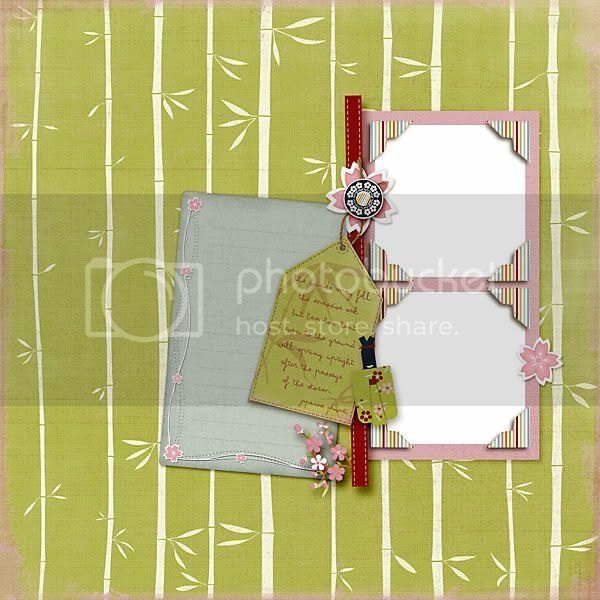 Please feel free to download our quick pages to use in your own scrapbooking albums. Feel free to use them as is or change them as you see fit. If you post in any forums or submit to magazines please credit the Kimono kit AND the quick page designer. Enjoy!! !